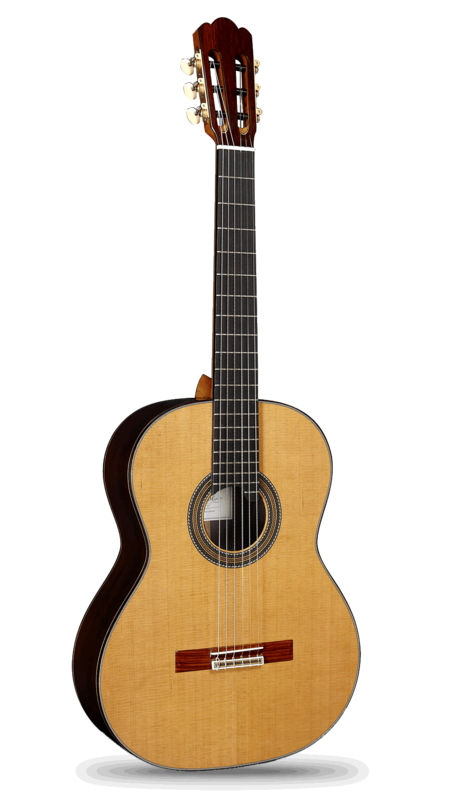 The model José Miguel Moreno C Series by Alhambra Guitars is an instrument where it is demonstrated that overcoming is always possible. 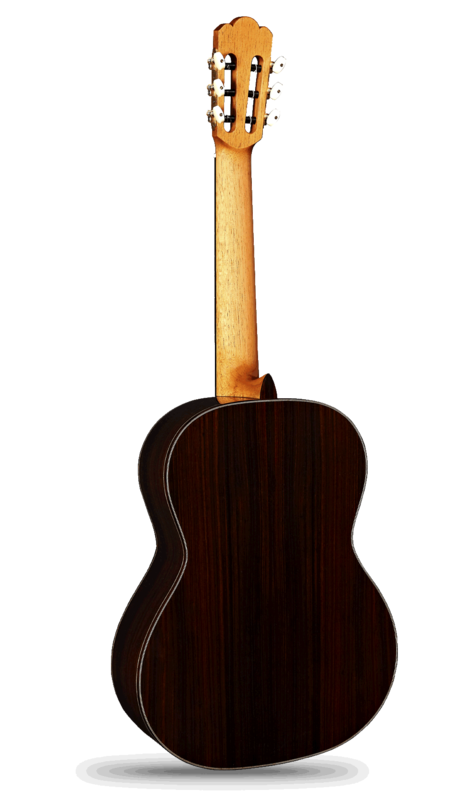 Intelligence, knowledge, experience, exquisite woods and determined will to advance are the necessary ingredients, applied in the construction of this fabulous model guitar José Miguel Moreno Serie C.
This guitar treasures the greatest advances of the modern guitar construction of the company. Based on the long tradition of Spanish guitar, Alhambra Guitars has opted for an instrument with sonority, power, projection, comfort and instrumental response capable of satisfying the most demanding concert players. 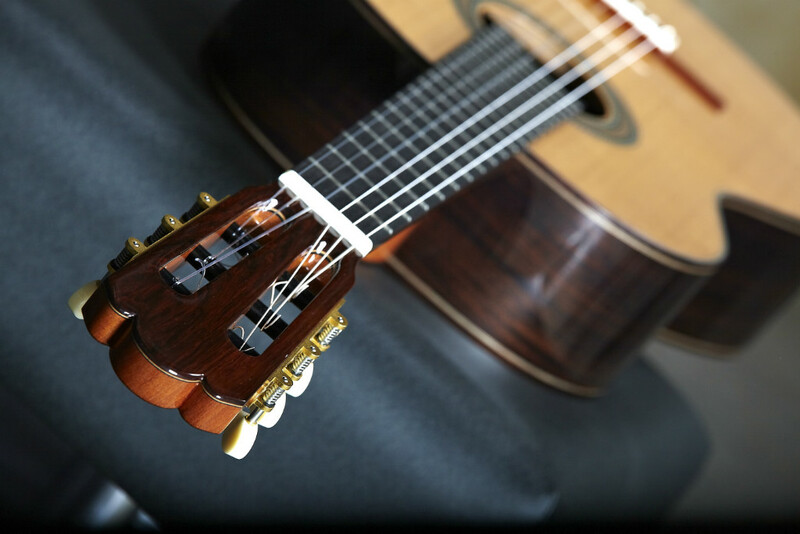 A complete instrument aimed at those looking for a modern sound, with incredible sound performance, at the same time as an elegant instrument with clear signs of high distinction. 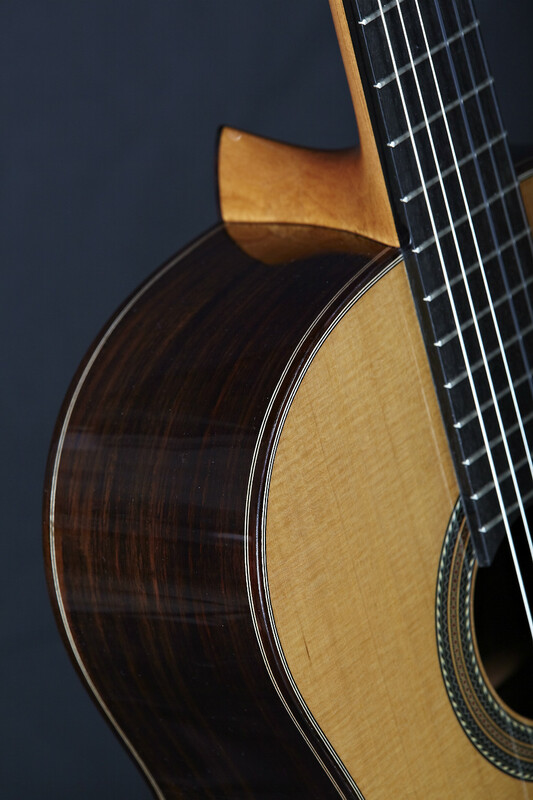 The characteristics of the woods used, the design of the bracing of the top and the ergonomics developed in the neck, make the guitarist enjoy, while the audience greatly appreciates that high level of clarity, power, balance and projection placed at the service of a good interpretation. In fact, the design of the bracing and the meticulous work done in the harmonic top, allow an incredible sound projection. 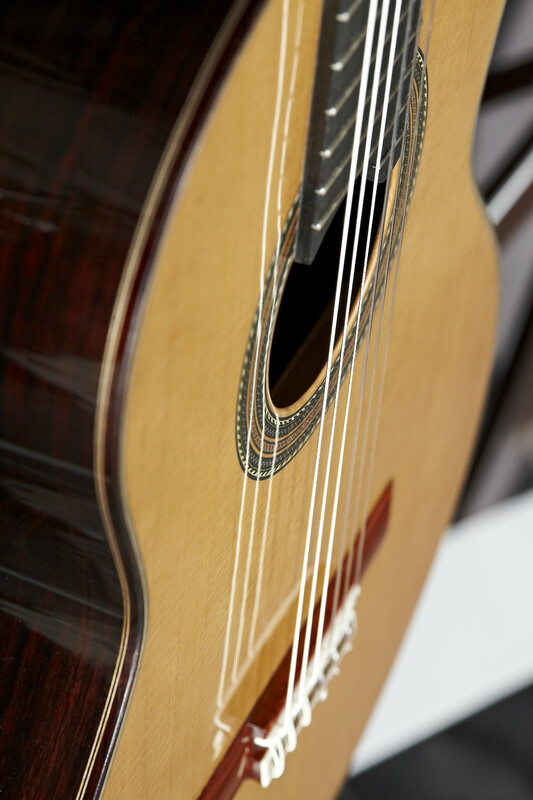 The José Miguel Moreno C Series guitar is an instrument capable of filling large concert halls with sound. 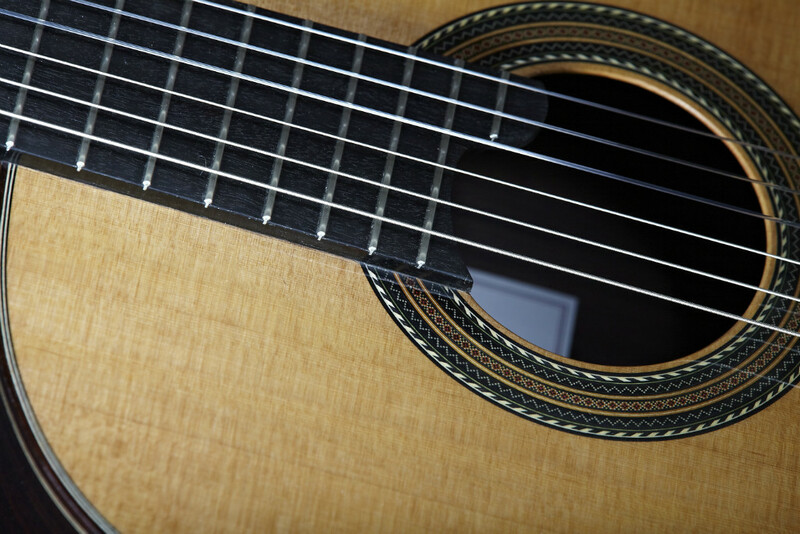 This guitar is made with the collaboration of the guitarist and luthier José Miguel Moreno. 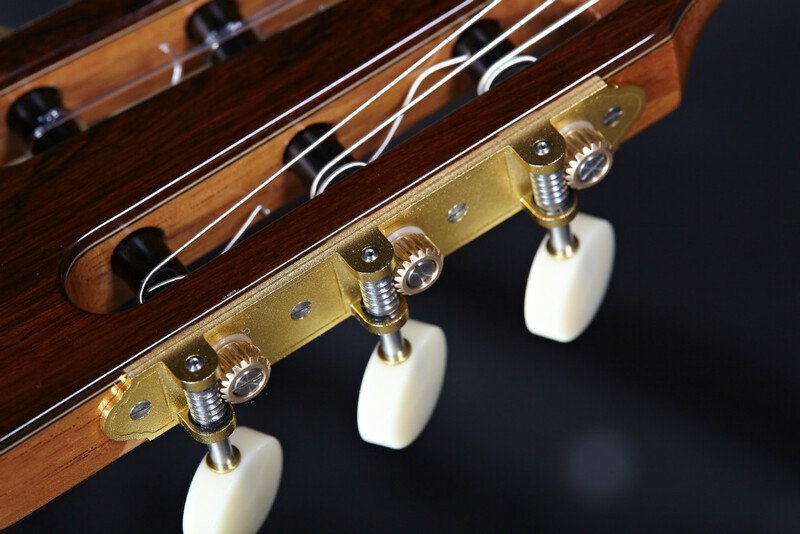 An instrument where exceptional qualities make it possible to transmit music, transmit feeling. The comfort, the pleasantness of playing this instrument, together with an exceptional response of timbre and power, make it possible for the performer to develop that feeling to share with the audience through the fingers. 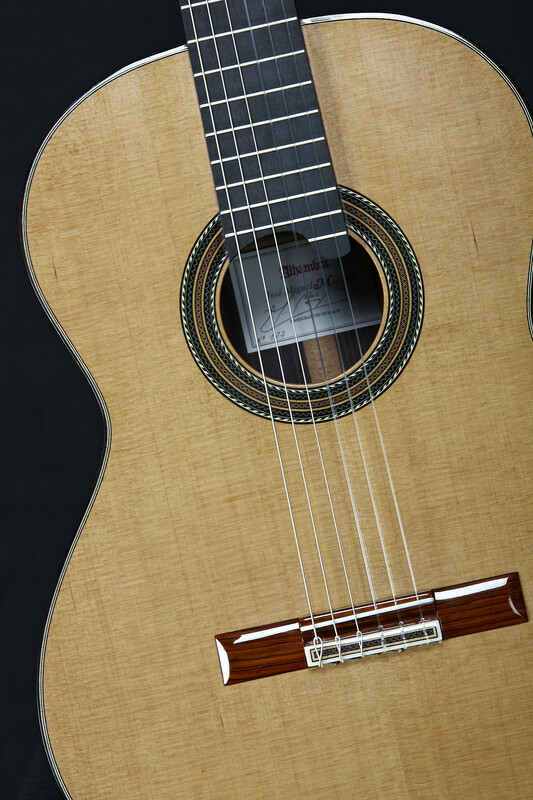 For the elaboration of the José Miguel Moreno Sere C model of Alhambra Guitars, carefully selected woods have been used. Cedar of the highest quality selected directly by José Miguel Moreno has been used for the top. As for the sides and the back, solid wood from India has been used specially selected to achieve an elegant and modern aesthetic. 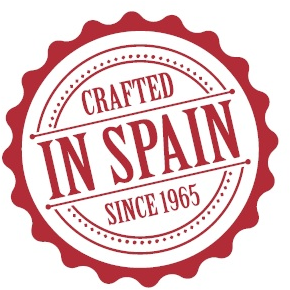 In the search for the conjunction between modernity and tradition, a design has been applied on the head very similar to the one used by Antonio Torres on his guitars. In addition, an "Exagon" machine heads has been incorporated, assembled and calibrated by hand to achieve the maximum precision in tuning.